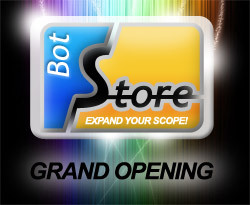 New Bot Store – the Grand Opening! The SmartBots Bot Store has been launched! Now you can make quick purchases of modules or add-on’s that work with your bots or groups. The bot store also supports 3rd-party products! 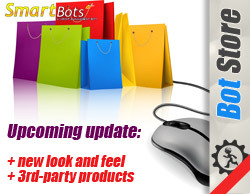 If you want your product listed please contact SmartBots Support.